You have a Footwear shop and you are looking for a perfect online platform to improve your sales? Then Ap Sandals theme plays a vital role in growing your shoe business on the web. 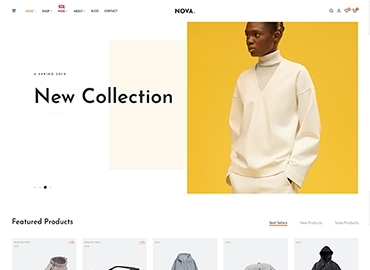 With this wonderful theme from Apollotheme, you can create a stunning eCommerce website for your Fashion store, shoe shop, sandals shop, boot showroom, footwear agency and other cleats stores. 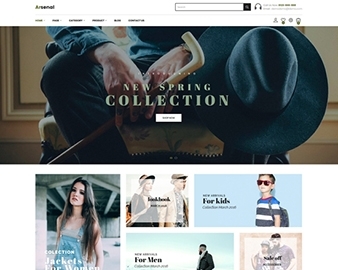 Ap Sandals responsive Prestashop Theme is built on the best Prestashop Framework and Ap Pagebuilder module, which allows you to create multiple profiles, multiple headers and footers in the Back-office easily just by some Drag and Drop manipulations. The header with powerful Megamenu module, which brings you a new way to approach categories, products, banners, etc more visually. When refer to this wonderful theme, we also want to introduce a more striking feature is the support of Ap Quicklogin module, allows you to do the log-in the most time-saving way. Ap Blog module will leave place for you to post blogs or article for better SEO. 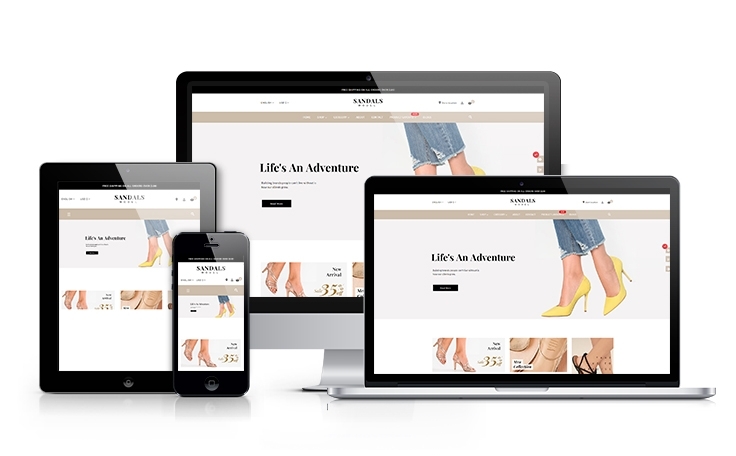 Ap Sandals has powerful admin panel which gives you the ability to manipulate and manage the appearance of your business website as per your choice. 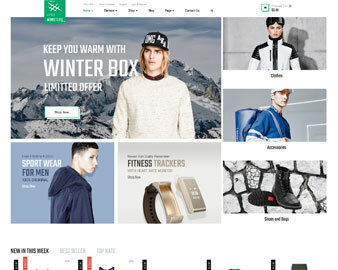 Let come with us to have the best experience for your Online store!